When you grow up in an area with more lakes than rivers, odds are you won’t become a fly fisherman. For one, a fly rod isn’t designed to do anything other than throw flies and when you are targeting species like bass or crappie or cats the long rod is not a good choice for consistent success. Yet, there are some consider the fly rod a higher calling. A friend called laughing after a trip to a remote river reputed to hold massive numbers of brook trout and lakers. When the fishing proved tough with flies, the sensible ones in the group of five switched to spinning gear and small spoons or spinners, and soon began beaching trophy fish. The other dude? He stuck with a fly rod and went fishless. Since my youth, I have grown tremendously in my understanding and appreciation of the fly rod, but that hasn’t changed my attitude that it is just another tool available. I have come to realize the fly rod does some things better than anything else. And it does bring additional challenge/fun to some types of fishing like flats tarpon or bait-and-switch sails, both of which I wish I was doing right now. But what I never realized until consistent results over several trips proved it, was that flies (bunny, streamers, divers, and others) are simply deadly on the giant pike that stack up in the shallow, muddy bays of wilderness lakes across Canada and other areas during the spring and early summer months. Example: 25 anglers landed at one of Canada’s premier lodges on the same plane. Two days later, 4 trophy pike (fish measuring 42 inches or longer) had been recorded. All four were caught by one angler….the only angler in the bunch tossing flies! Even better example: The log book at famed pike destination Midnight Sun Trophy Pike Adventures in Alaska proved to be enlightening the time I was fortunate enough to visit there. 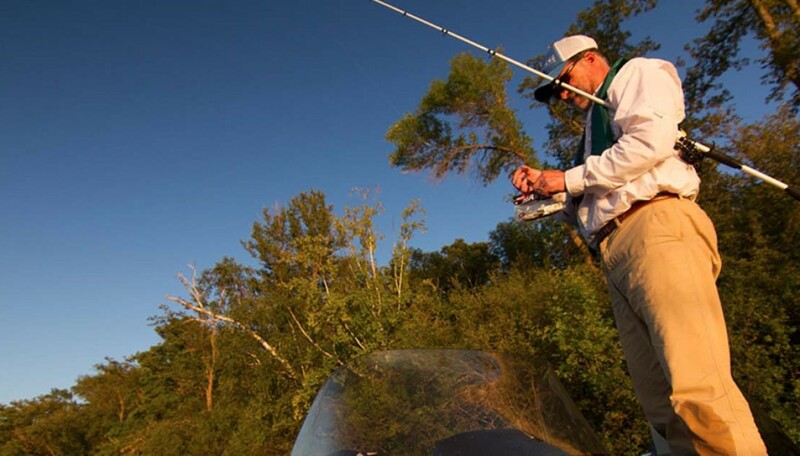 It showed fly anglers consistently (weekly and annually) outfished ever other angler by large margins (often tripling the number of trophy fish caught). The funny this is, this is not new information. Legendary outdoor writer Tom McNally had a piece in the July 1968 issue of Field & Stream magazine titled “Picnic With Pike.” In it he states, “Nothing will upset the equilibrium of a northern pike more than presenting him with a smorgasbord of gaudy magnum streamers. Use a stout tippet, a slow retrieve and hang on!” Yet, few anglers who book wilderness trips are aware of the advantages of taking a 9-weight with them on their trip. My favorite pike fly is the bunny, which is nothing more than a 4-inch strip of dyed rabbit fur attached to a stout hook via some thread and varnish. Large streamers also work, yet the bigger they are the harder they are to cast any distances. In all cases, fish the flies slowly, with short strips, and use a quality leader material like Tyger (30 pound test has performed flawlessly for me). 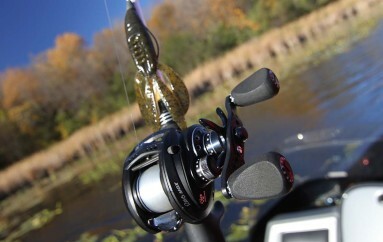 When conditions allow, avoid blind casting and target individual fish. 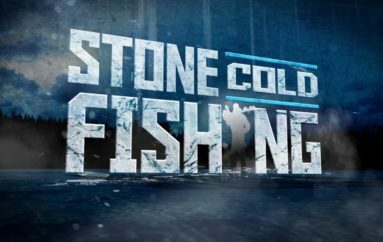 Not only is it more thrilling, it’s also the best way to keep the little guys from taking your bait and spooking every other fish in the area.